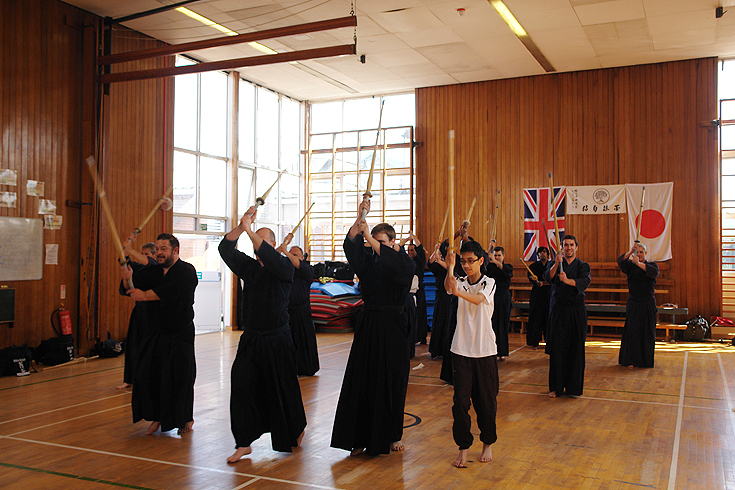 For anyone thinking of trying kendo, our Beginner’s Course is a great way to get started. Over six weeks, you will be taught the basics by qualified coaches and given an insight into the world of kendo. The course costs just £65 for adults and £45 for children aged 10-15. This includes a bokken and shinai for you to keep (worth £30). Payment must be made at least seven days before the course begins.